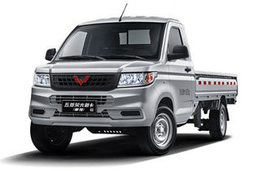 Correct Wheel Sizes, PCD, Offset, Rims and Tire specs for Wuling Mini Truck series. Hi,Jeff Slatton,For 2007 wuling,the tire you can try 175/70/14.For lug pattern,it should be 4*114.3.For 12 or 13'' rims,I sugges that you'd better use stock rims size 14''.They are too small for car. 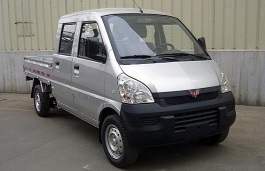 What is the exact Measurement on the wheel bolts of a Wuling Marathon Mini Van 2003 , 4 cylinder? HELPPPPP ? Thank you I seem to get 4 1/4 am i right?